Discussion in 'Price Drops, Must-Have Freebies, and Deals' started by Habakuk, Dec 22, 2015. By the same dev like Goat Simulator. Supports Game Center. Very recommended! Free for the first time. Full premium software. 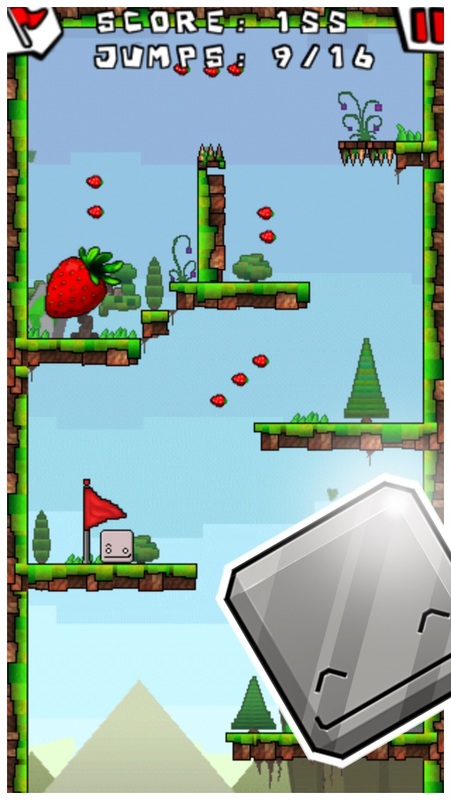 [How to play] * Tap, swipe & release to make Box Boy jump! * Eat all the berries & grab that HUGE strawberry! 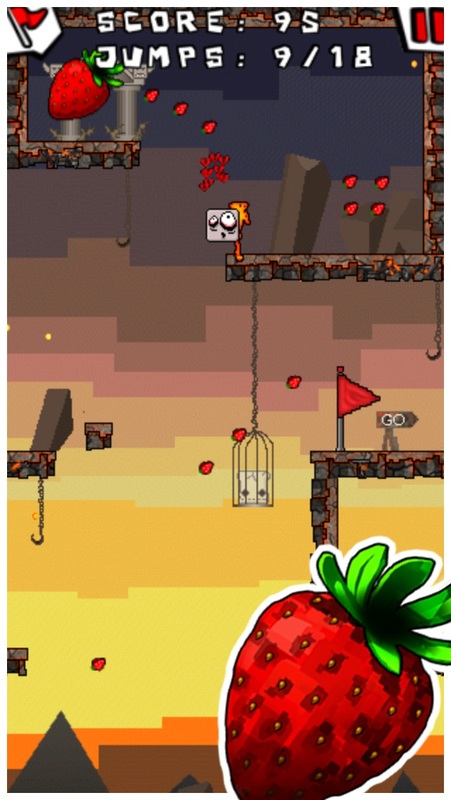 “In the mood for a well-executed, but challenging, puzzle game, I Love Strawberries should fill the bill.” Appolicious 5 out of 5! "A great title that deserves space on your iPhone" – Square–go.com 4 out of 5 Stars! “Puzzle fans shouldn’t hesitate to pick up the game. 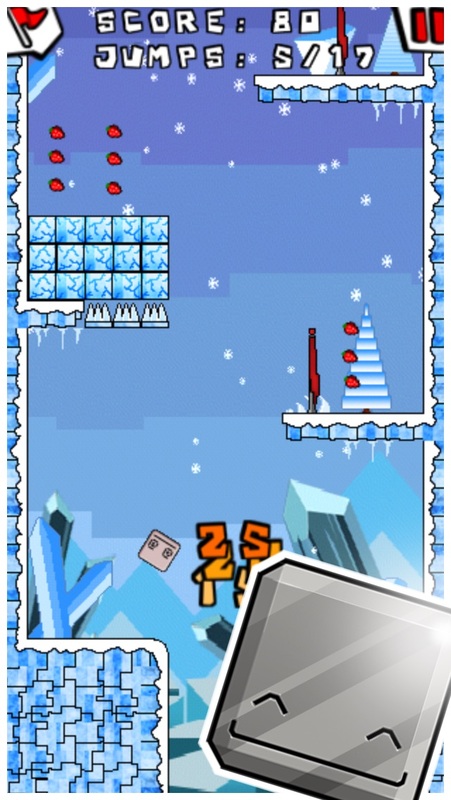 Great level design; one adorable box with tons of hilarious expressions.” – Slide to Play 3 out 4! “Plenty of challenging levels that offer lots of replayability. 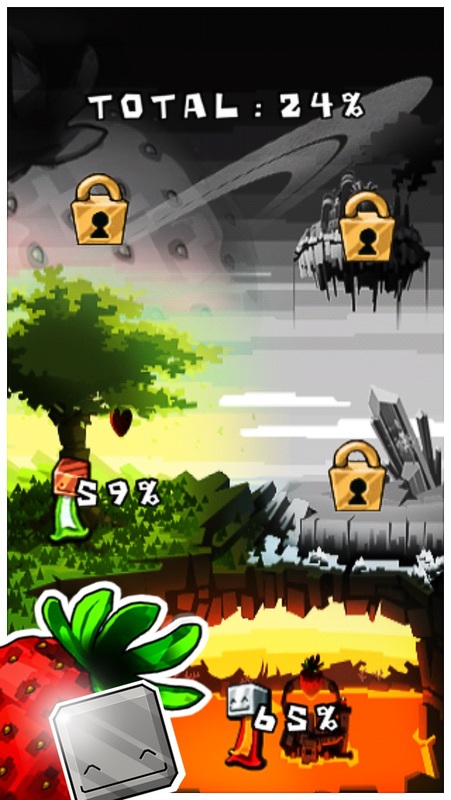 Excellent controls.” Gamezebo – 4 out of 5 Stars! I did not know this had been re-upped to the App Store. Thanks so much for the post! You're welcome, CygnetSeven & pluto6. Enjoy! Very well made game. Thanks for posting got it!